What does a day's agenda for a coach entail? We find out. 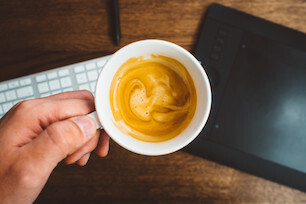 Whether you’re studying, training, or are simply interested in the coaching profession, it can be fascinating to learn what a person with such an interesting and varied career does. 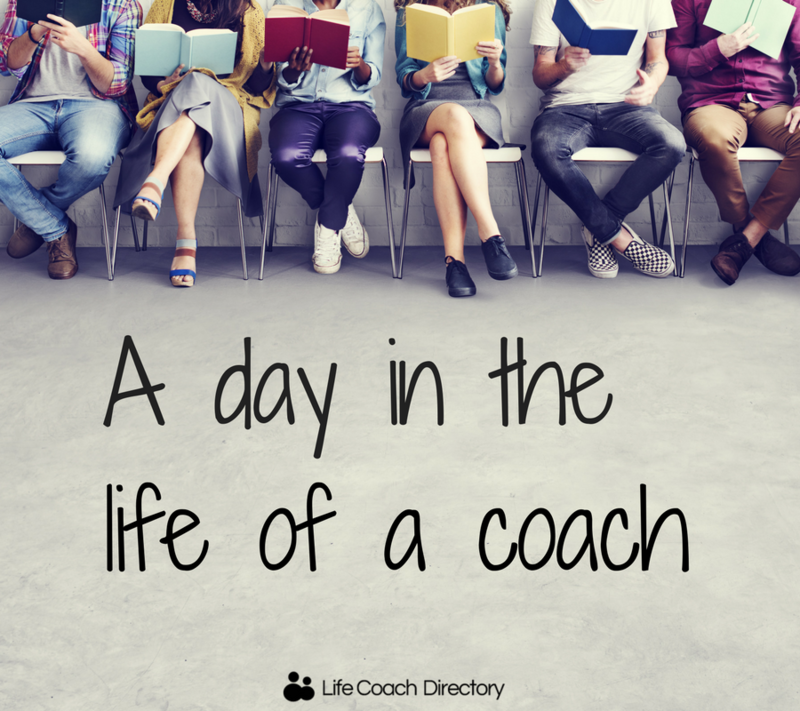 To give an insight into the day-to-day life of a coach, we spoke to Life Coach Directory member Anita Gohil-Thorp. With a former background as a solicitor, Anita recognised that people could benefit hugely from support, guidance and motivation to define their own success, improve their performance, as well as career prospects. This lead her to undertake a diploma in coaching, before going on to complete an accredited programme with a provider recognised by the International Coach Federation (ICF). Anita continues to develop her professional coaching skills and is also now a coach trainer. Life as a coach is as varied as the clients I meet. 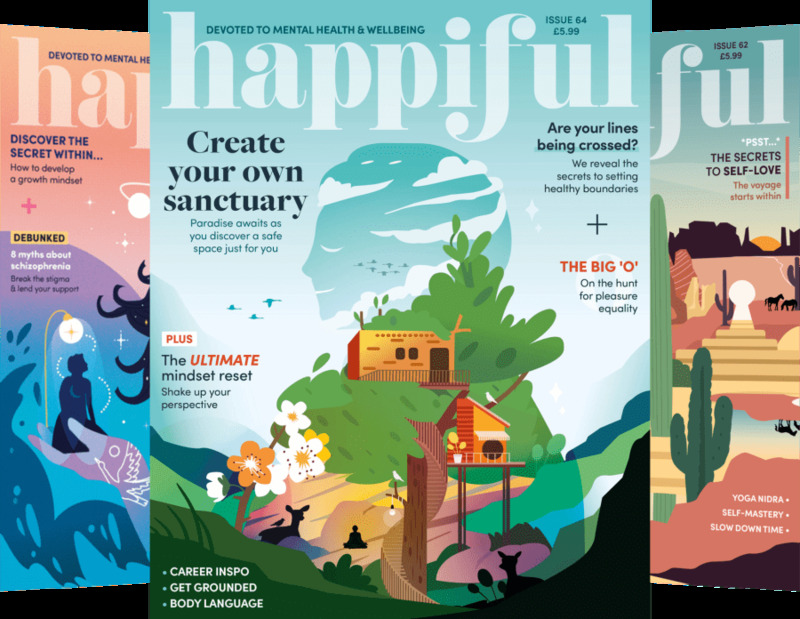 I work with professionals such as lawyers, managers, teachers, consultants and anyone committed to making changes for a more fulfilling career or personal life – each with their own distinct matters they bring to coaching sessions. I also have a side niche working with younger adults, around 18-25, who have their own challenges. Sessions are bespoke as no one client is the same. I tend to start my morning reviewing what I have on for the day and how my previous day went. 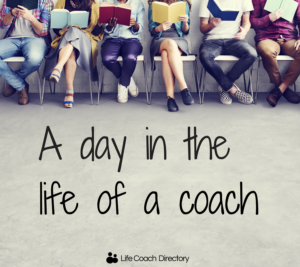 I look at any new emails that have come in, including any new enquiries from the Life Coach Directory. After addressing these, it’s either a coaching session, writing a new article for a blog, marketing/networking, or training related work. Periodically, I’m preparing for a workshop or presentation. A coaching session lasts one hour – most clients come to me at my office, whilst for others, we coach over Skype or I meet them externally. I spend at least 15 minutes beforehand looking at any previous notes and preparing for the session and, after the session, I spend 5 -10 minutes reflecting and gathering my thoughts from the session. After a short break, reviewing a coach trainee’s coach assessment may be on the agenda. I listen to the assessment recording and assess the trainee. This takes about an hour, after which I write a feedback report for the trainee’s ongoing development. This can take up to another hour. It’s enormously worthwhile as it reinforces the requirements of being a great coach. After lunch, depending on the day, I will draft a new article, or write quotes in my little book of quotes for use on social media. On another day, I may review my marketing and business development activities or have more coaching sessions. Once a week, I offer later evening sessions. Weekly meetings with a business adviser or mentor are also part of my busy life, helping me to keep focused on developing my skills and my business. What’s the best thing about being a coach? It’s the huge impact you can have on someone’s career or life – not just for today, but potentially forever.